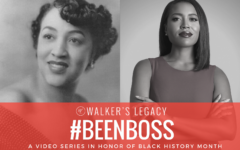 About the #BEENBOSS Series: In honor of Black History Month, Walker’s Legacy is proud to launch its #BEENBOSS video series designed to take a deeper look into the contributions that Black women have made and continue to make in fields of education, politics, health, and business. 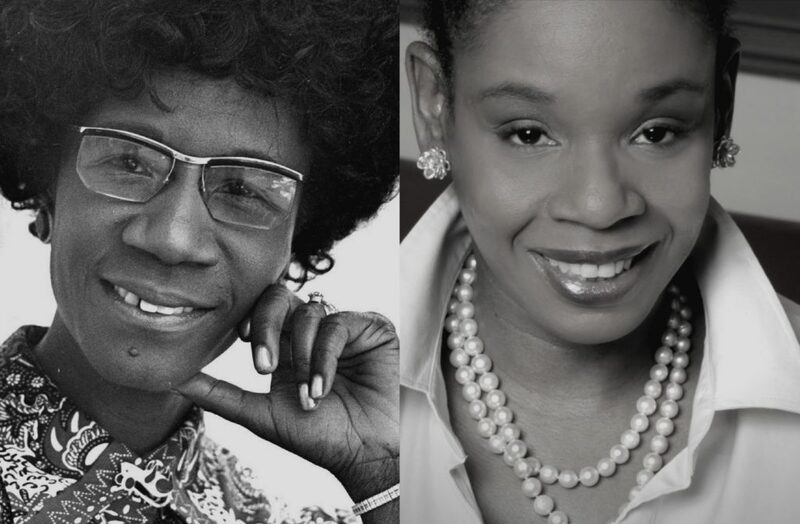 Each featured profile draws a connection to historical trailblazers such as Mary Jane McLeod Bethune, Shirley Chisholm, Mary Beatrice Davidson Kenner, and Madam C.J. Walker to discuss present-day strategies for success for aspiring and established women. I believe Black women will continue to do what we’ve always done…that we will come together and organize our communities in a way that will move our country forward. 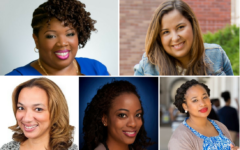 Higher Heights is building a national infrastructure to harness Black women’s political power and leadership potential. Glynda discusses the legacy of Shirley Chisholm and how she paved the path for women in elected office and politics. Chisholm was the first African American woman in Congress and the first woman and African American to seek the nomination for president of the United States when she ran for office in the 1972 presidential election. 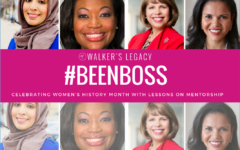 Feeling inspired by the #BEENBOSS series? Share your thoughts in the comments section below, share this video and join the conversation by using the hashtag #BEENBOSS. Want to know more about these featured bosses? Check out their detailed biographies below. Advocate and political strategist Glynda C. Carr is recognized for her innovative leadership style, commitment to expanding the civic participation of communities of color and advancing progressive public policies that build sustainable communities. Carr is the former Executive Director of Education Voters of New York, a leading independent voice for school reform in the state. She joined Education Voters in 2008 where she became New York’s youngest African-American woman to run a statewide advocacy organization. Carr is a contributor on The SPIN: All Women’s Media Panel and has appeared on Fox News Live, MSNBC and several other media outlets. Shirley Anita St. Hill Chisholm was the first African American woman in Congress and the first woman and African American to seek the nomination for president of the United States from one of the two major political parties (1972). Her motto and title of her autobiography—Unbossed and Unbought—illustrated her outspoken advocacy for women and minorities during her seven terms in the U.S. House of Representatives. In 1964, Chisholm ran for and became the second African American in the New York State Legislature. There, “Fighting Shirley” introduced more than 50 pieces of legislation and championed racial and gender equality, the plight of the poor, and ending the Vietnam War. Discrimination followed Chisholm’s quest for the 1972 Democratic Party presidential nomination and still, students, women, and minorities followed the “Chisholm Trail.” She entered 12 primaries and garnered 152 of the delegates’ votes (10% of the total)—despite an under-financed campaign and contentiousness from the predominantly male Congressional Black Caucus. Be Boss in Style: Show your support for the rich legacy of Black women who have #BEENBOSS by rocking your #BEENBOSS Tee, order yours today!